Get the perfect nights sleep with this exceptional Lisa ortho mattress from our range of antique French furniture and bedding. 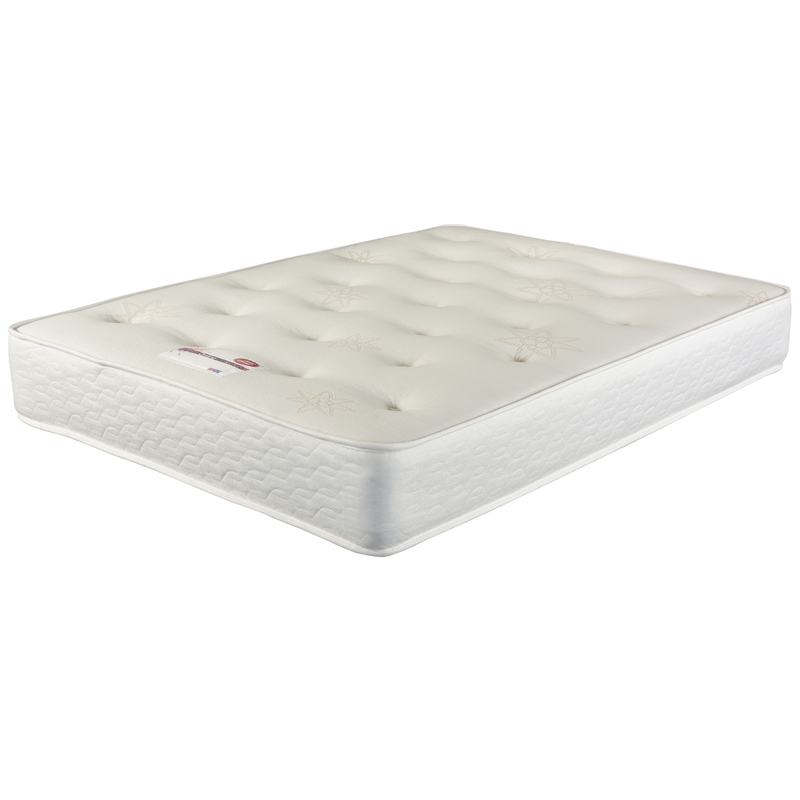 Carefully constructed to the highest quality, this ortho mattress is sure to impress. Featuring framed 12.5 gauge spring unit for firm feel and support and a traditionally tufted knitted fabric too, this mattress will give you the perfect sleep and ultimate comfort.